Apex Legends has managed to pull off the spectacular 2.5 million players in just 24 hours. 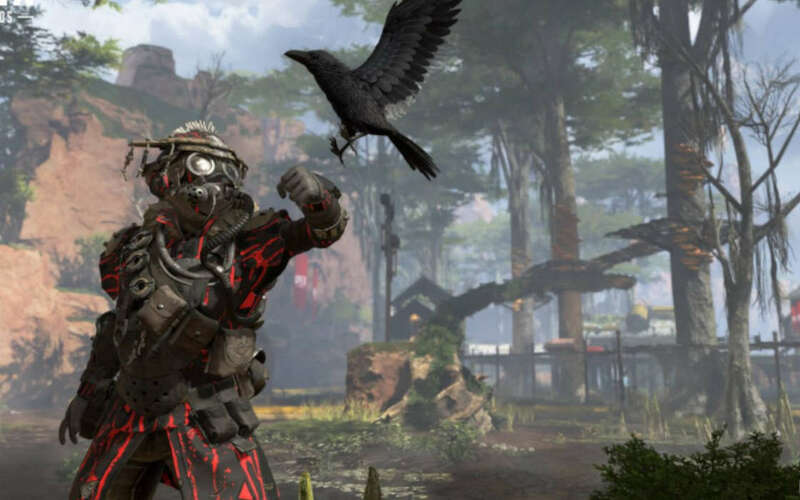 Apex Legends managed to amass an impressive player base of 2.5 million people logging in within 24 hours of the game’s release on February 5. Respawn’s Titanfall-inspired battle royale, Apex Legends, coincided with EA Game’s Q3 earnings call, making for a very upbeat outlook indeed. During the meeting, EA Games confirmed that over 2.5 million players tuned in within 24 hours to play the publisher’s latest ambitious take on the Titanfall universe. Concurrent players hit 600,000, EA added. Viewership peaked at around 500,000 people on Twitch, indicating that people are just as willing to watch video games played by others as they are to play those themselves. Many fans had hoped that Apex Legends would be an heir to the Titanfall series. However, the action in Apex Legends takes place in a slightly different setting. The storyline develops 30 years after the events in Titanfall, in a place aptly called the Outlands. There are some people who think there are too many battle royale games or it’s a fad. The world thinks we’re making Titanfall 3 and we’re not – this is what we’re making. In any event, there seems to be sufficient Titanfall markers to keep fans of the franchise fascinated with Apex Legends. Some of these modes of buying will be available based on supply and demand while others will have an unknown outcome (Apex Packs). Battle passes are yet to be detailed, but Respawn are already thinking ahead with four distinct seasons, part of their Year 1 Roadmap. EA Games has also confirmed that the developers are planning “premium” Titanfall experience, which could mean a parallel Apex Legends experience, which will cost something extra. Premium is coming later in 2019, although no further information is revealed. Respawn CEO Vince Zampella also teased that more Titanfall-themed content is arriving to the game. Mr. Zampella also announced a Twitch Rivals experience for Tuesday, February 12 featuring Fortnite professional Myth. Given how much is happening around the game and how quickly, it can be confusing to keep track of it all. The pricing model is definitely a reason for concern, but hopefully the game will remain true to the customer-focused approach it says to uphold. Apex Legends saw as many as 2.5 million players try the game in 24 hours. The concurrent players count reached 600,000 with 500,000 people on Twitch.